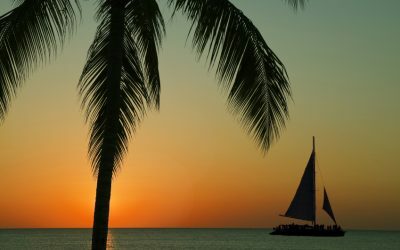 This winter thousands of North Americans will head to the tropics for some sailing and fun aboard bare boats in the many charter fleets. 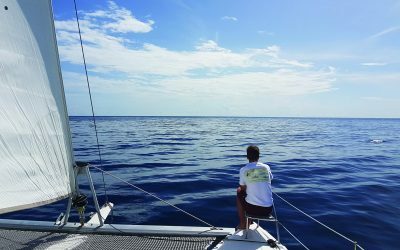 Here are some valuable tips from a veteran charter skipper and instructor. 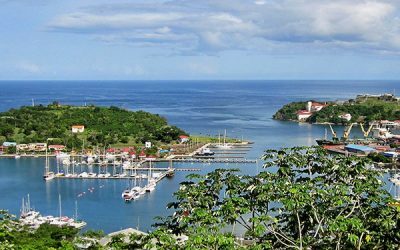 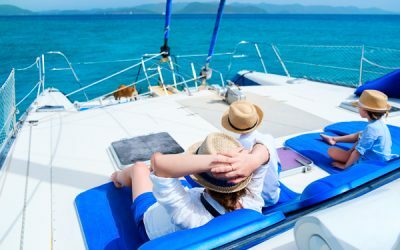 SO YOU WANT TO CHARTER YOUR YACHT IN THE CARIBBEAN?